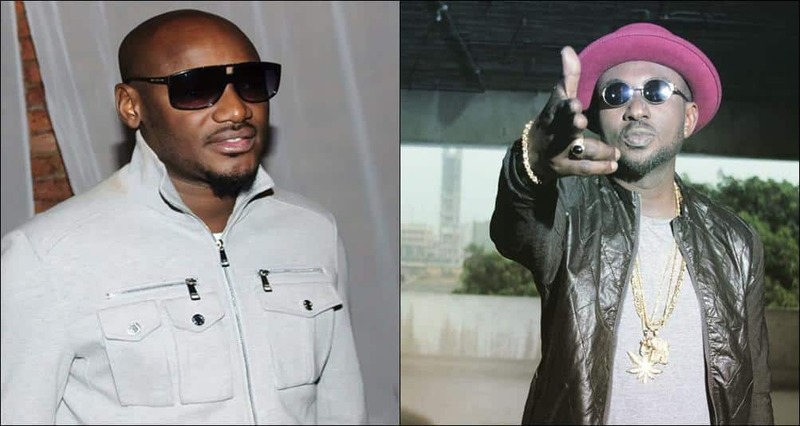 It looks like the animosity between former band members, Blackface and 2face is not ending anytime soon, as Blackface has now blocked 2Baba on Instagram. Tiwa Savage shades repelled spouse in new music? Today Devotional : Who Is Jesus?